Our team is made up of passionate millennials working between the U.S. and South Korea. 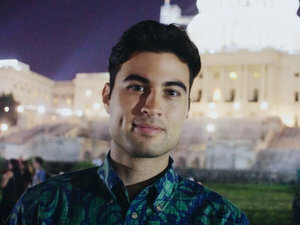 Keoni was born and raised in Hawaiʻi and is a program assistant at Pacific Forum CSIS. He has a dual BA degree in Korean and Communications from the University of Hawaiʻi at Mānoa. Combining both academic passions, he designed HKC with the goal of strengthening the bilateral relationship between the US and Korea. From 2015 to 2016, Keoni attended Korea University while interning at a Korean advertising firm. He then returned to the US to complete a congressional internship on Capitol Hill. Applying his experience from working in Seoul and Washington DC, he is honored to manage day-to-day operations at HKC and guide overall positioning and strategy. Rocky is a Texas native and MA candidate in Second Language Studies at the University of Hawaiʻi at Mānoa. 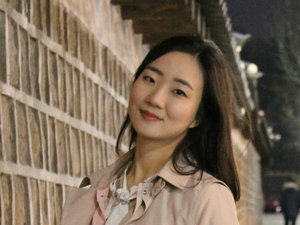 It was in college, while working with Korean exchange students, that her passion for cross-cultural engagement grew, inspiring her to invest in the mission of HKC. Rocky spent two summers in Seoul studying Korean language and most recently, she spent five weeks in Macau, working as a program assistant for an English language program at the University of Macau. She now works to sustain HKC’s dynamic work culture and dreams up new ways to recruit other talented, bright, and tenacious millennials to this cause. Katarina is a Canadian transplant and an editor at a marketing company in Austin, Texas. During college, working in the international office and studying abroad, her passion for cross-cultural engagement grew and led her to apply for HKC. Knowing she could bring her skills in copy editing, SEO and listening to HKC, she now equips HKC’s team of content creators with ideas, guidance and resources that help them produce informative and engaging content. Kai is an Oahu Native and recent graduate from the University of Hawaiʻi at Mānoa. With a BA in communications, Kai now works at the Bishop Museum as a research specialist, raising awareness about the decline of native endangered species here in Hawaiʻi. 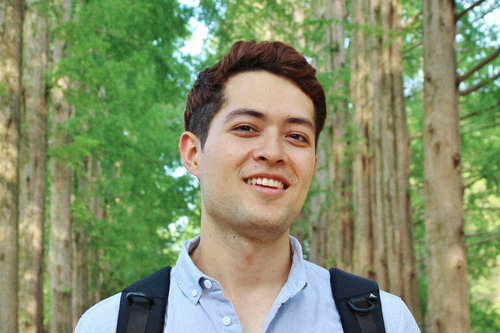 Pursuing his dreams as a videographer, Kai now oversees HKC’s multimedia content creation and hopes to convey the inspiring stories of millennials committed to the U.S. and Korea bilateral relationship. Eunsun is a MA candidate in Second Language Studies at the University of Hawaiʻi at Mānoa and alumni scholar at the East-West Center. Born in Seoul, Korea, she spent three years of her childhood in Tokyo, Japan, and a semester studying abroad in Hawaiʻi during college. Working with Japanese students in KJSFF, a student organization, she grew her passion for cross-cultural engagement and communication. Eunsun has also worked for a global accounting & consulting company in the HR department after graduating college. She now lends her expertise to sustain HKC’s dynamic work culture and dreams up new ways to recruit other talented, bright, and tenacious Korean millennials to this cause. Originally from Arizona, Summer jumped at an opportunity that brought her to Hawaiʻi. She majors in communications and studies Korean language at the University of Hawaiʻi at Mānoa. 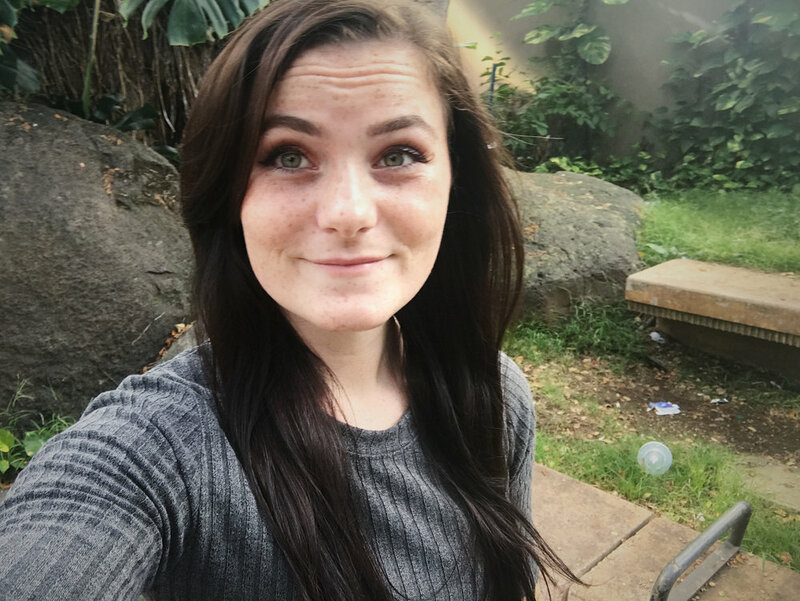 Summer traces her interest in Korean culture back to adolescence and recently completed a summer program at the University of Seoul. Committed to cross-cultural engagement in her community, she now serves as vice president of Hanwoori Hawaiʻi, a prominent Korean culture club at University of Hawaii at Manoa, and hopes to share this narrative with the world as a content creator for HKC.